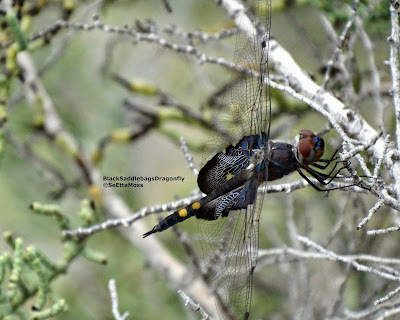 Here are two more odonata that I photographed over the week-end at the Dragonfly Festival at Bitter Lake NWR in New Mexico. 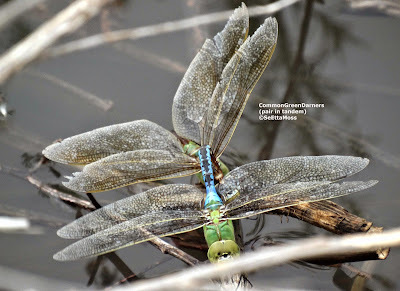 Bitter Lake National Wildlife Refuge is one of the top locations for number of odonata species in the U.S. 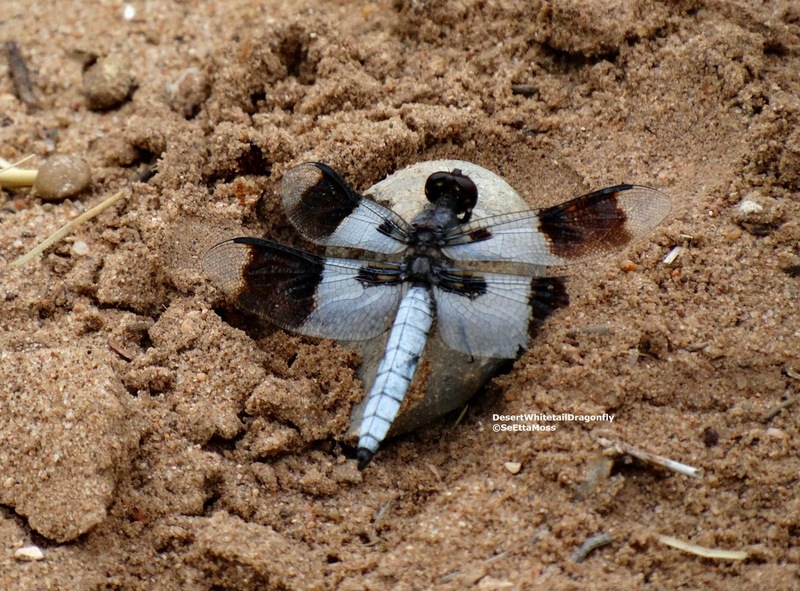 The top odonata is a Desert Whitetail Dragonfly. 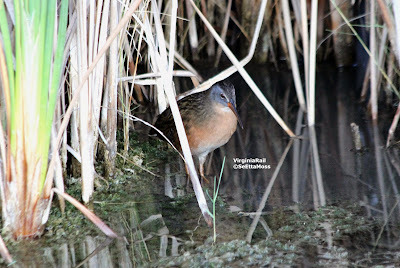 Though it seems unlikely this Virginia Rail kept coming out almost into the open, seeming to be curious about me. Even if that was not the case it did provide me the opportunity to get these pics.